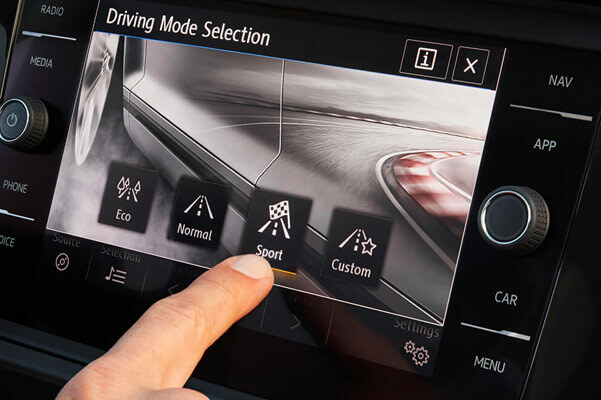 Drive across Allegheny County in a 2019 Volkswagen Jetta lease you're sure to love when you visit our Volkswagen dealer near Pittsburgh, PA. Every Volkswagen Jetta for sale offers a host of capable drivetrain tech and advanced safety features that'll change the way you drive. And when you opt for one of the upgraded trims, like the 2019 Jetta R-Line, your Volkswagen Jetta features will include responsive torque and bold exterior styling. 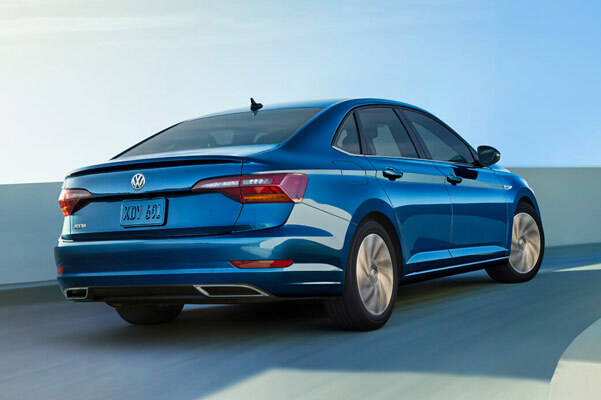 Drive on in to Three Rivers Volkswagen now and get the keys to a new VW sedan with our line of competitive 2019 Volkswagen Jetta lease specials. Don't know which 2019 Volkswagen Jetta model is right for you? Go over the full list of 2019 Jetta specs, including 2019 Jetta engine details, by visiting our McMurray Volkswagen dealer. Discover ways to save big on a new VW sedan by asking about our 2019 Jetta lease and finance specials that may be available to you!